High performance, fully automated product manipulation, with a wide range of versatile components for different applications. 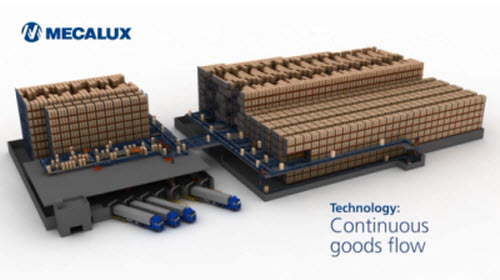 Pallet conveyors facilitate goods handling processes, reducing human workload and increasing product throughput at a reduced cost. 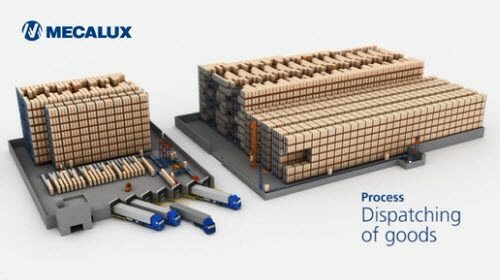 Transport system to facilitate pallet handling processes creating a more efficient warehouse. Pallet conveyor systems are a set of elements designed to transport, accumulate and/or distribute pallets to specific locations within a warehouse. 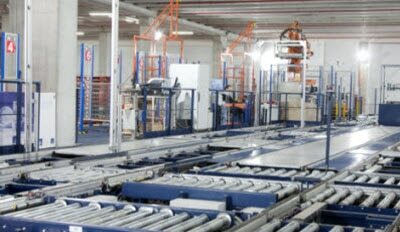 Designed to suit your needs this conveyor system is the ideal complement to stacker cranes, improving the efficiency of processes involved in the receipt, handling and dispatch of pallets.